BULLHEAD CITY—Three Bullhead City Elementary School District grade schools will be enrolling and registering new kindergarten students on Thursday, April 5 for the 2018-2019 semester. The annual Kindergarten Round-Up is for new students who will turn five years old by August 31 of this year. ​Kindergarten Round-Up will be held at Desert Valley, Diamondback and Sunrise Elementary Schools from 5:00 pm to 6:30 pm. ​Parents should bring their children who will be attending kindergarten. Additionally, a birth certificate, immunization record and proof of residency, such as a driver’s license or utility bill, are necessary. 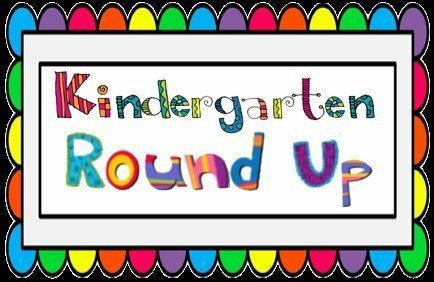 ​Some Kindergarten Round-Up topics include a child knowing his or her name, numbers, the alphabet, writing, drawing, colors, sight word recognition, routines and the ability to tell time. Information will also be available for parents whose Kindergarten students may have special needs. ​The fall semester for the 2018-2019 Bullhead City Elementary school year starts August 1 following a two month summer break. ​Additional information about Kindergarten Round-Up is available at each of next year’s three Bullhead City elementary schools, or at the District office, 928-758-3961. The fourth, Coyote Canyon, will transition to a non-traditional campus and will not have Kindergarten Round-Up.